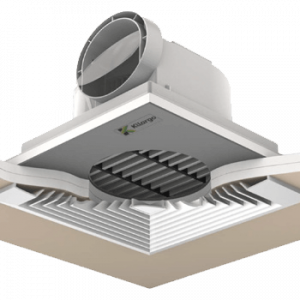 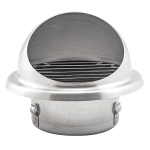 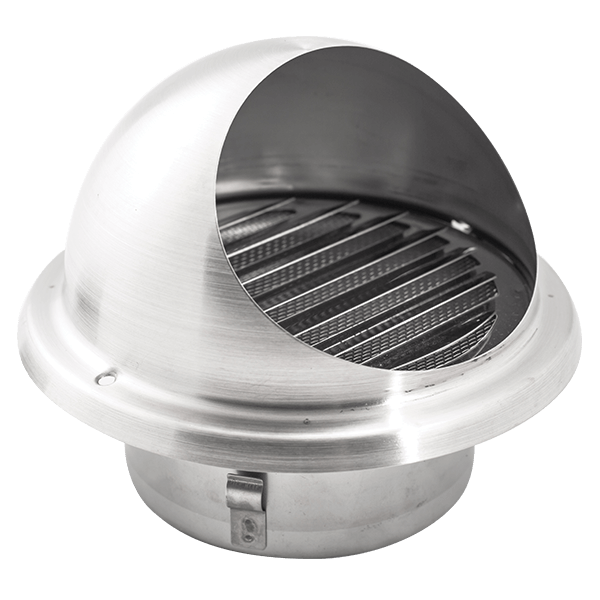 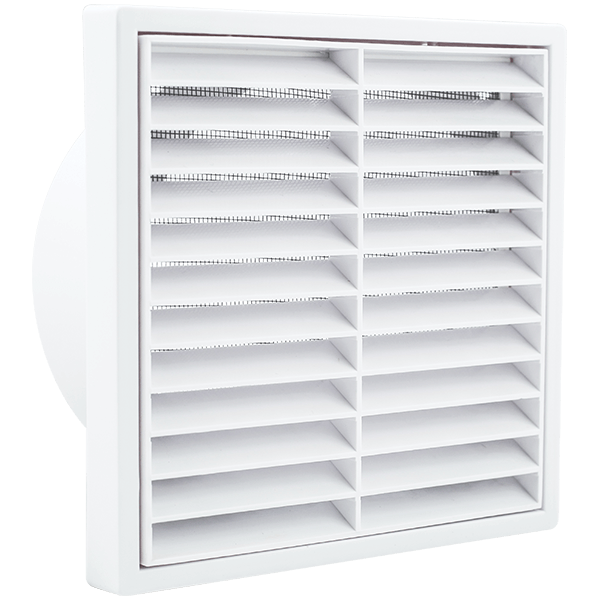 The Inflo range of dome style grilles are an alternative fixed louvre. 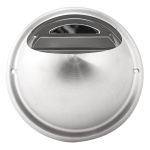 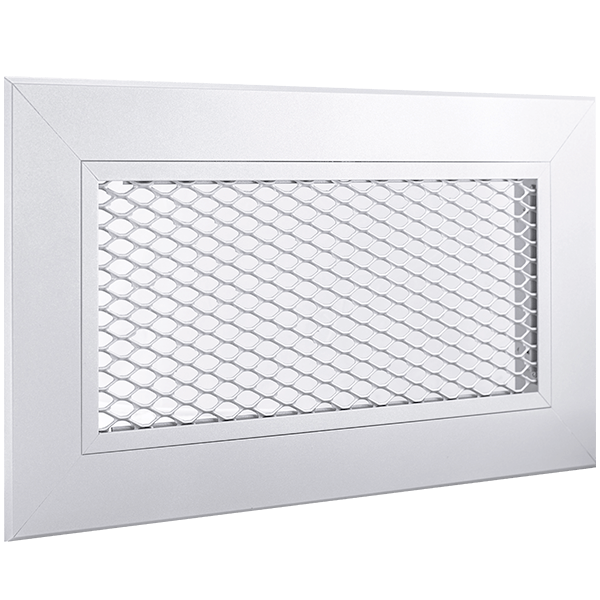 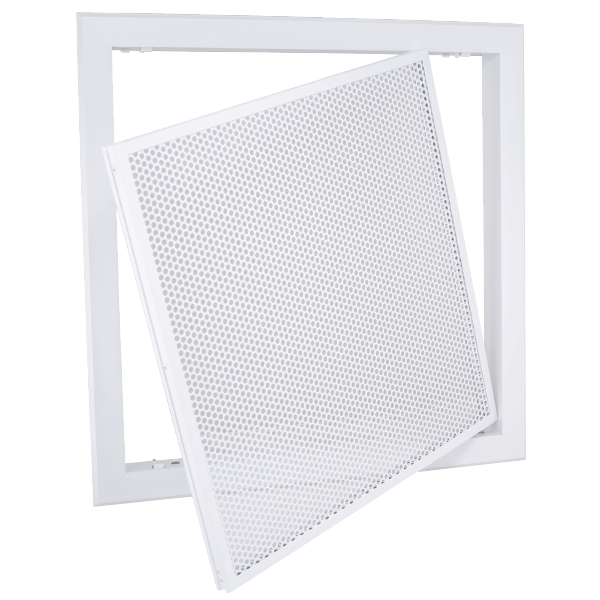 The Inflo wall grille has an added protection with the round hooded section. 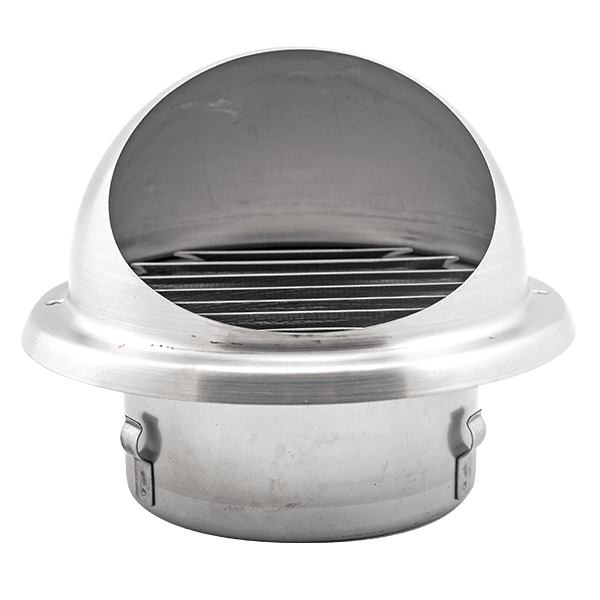 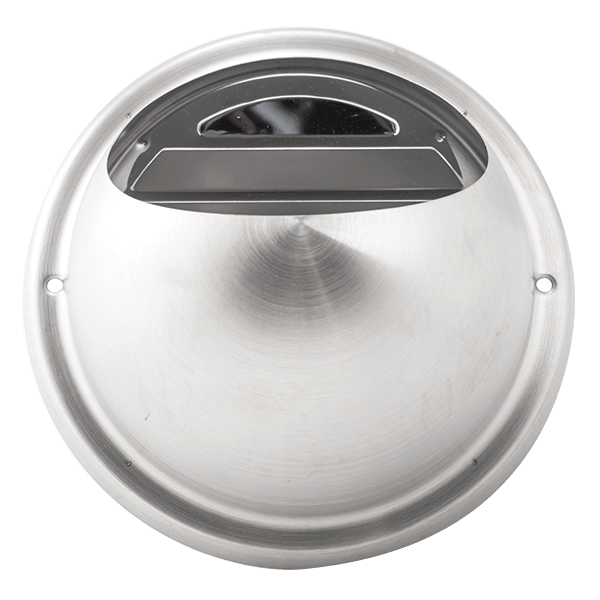 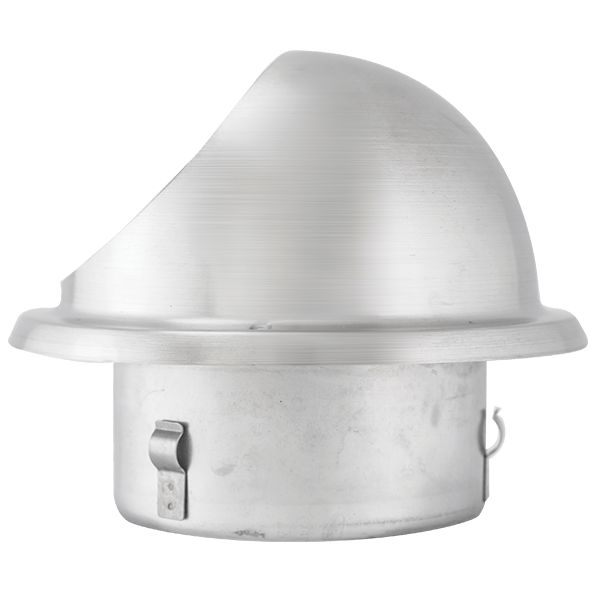 Made from durable 304 stainless metal and easy to install via two screw holes.